As Christians, we are to be different from other people. If we stop listening to Jesus, we won’t be different. He is the Son of God, He speaks with authority. We are not to be slaves to money or worry but slaves to God. In Brexit negotiations this week, fishermen have accused the Government of letting them down. Politicians are calling each other liars, tearing each other apart. There is no love of their enemies. 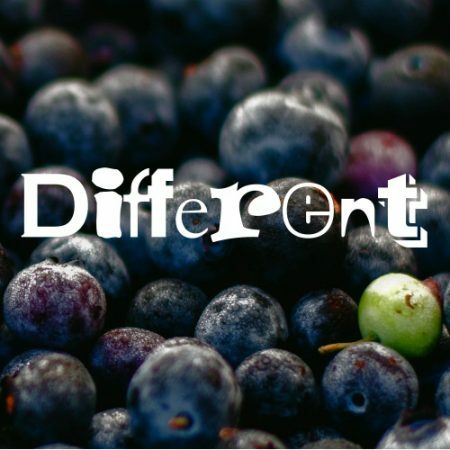 Being Christians, Jesus calls us to be radically different, in the way we treat our enemies.